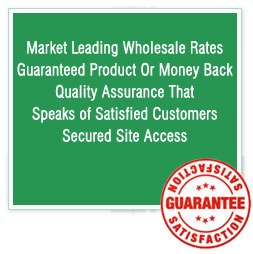 I own a processed food company and I use it in most of the food items so, they keep fresh for longer and tastes good. 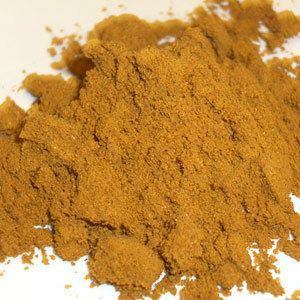 This powder is extracted by crystallizing turmeric oleoresin that is prepared by the alcohol extraction of turmeric. Curcumin is the active ingredient present in the turmeric and is yellow-orange in color with a spicy taste and aroma. Turmeric consists of both dried and fresh rhizomes of a plant known as curcuma longa and has been used in the Indian traditional system of medicine as a spice and a natural food color. 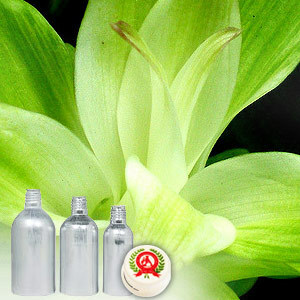 It is known to have anti-inflammatory, anti-arthritic, anti-allergic, anti-bacterial and anti-tumor activity. Curcuma Longa, Curcumin or curcuma, Curcumin Extract, Turmeric Extract, Tumeric Extract, Bulk Curcumin, Bulk Turmeric, Turmeric PE, Curcumin PE. It mixes well with cooking oil and also blends with coconut oil, butter or olive oil. Key ingredients include curcumin, demethoxycurcumin, bisdemethoxycurcumin, a volatile oil, gum, starch, calcium chloride, fiber, caffeic-, cinnamic-, p-coumaric and other acids, limonene, calcium, iron, manganese, phosphorus, potassium, zinc, beta-carotene, B-vitamins and vitamin C.
It is extensively used in the Indian traditional system as a medicine, spice and a natural food color. It has slightly acrid taste and is a warming plant that is used to flavor various types of Indian foods. It is useful in a variety of conditions related to inflammation and antioxidant damage, such as cataracts, arthritis, cancer, and heart disease. It is also beneficial in treating scabies, digestive disorders, promoting wound healing and strengthening the immune system.